We figured that monitoring of human emotions in real-time can be very beneficial for everyone to pick up a few extra social skills. Knowing what other people are feeling through facial expressions can be a more accurate assessment than listening as not everyone opens their hearts freely! Also, additional cuteness in the world never hurts. 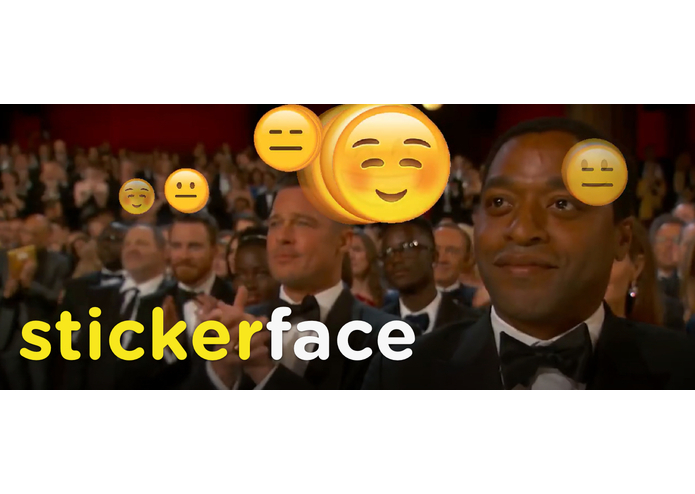 It allows users to tag and render images and videos with cute emoticons based on emotions on people's faces. Just a few functions written in python that uses the Microsoft Emotion API to add emoticons to faces in images, videos and webcam streams. I had zero experience with programmatic handling of videos; in fact, you could call me a relative newb in python. I had to learn everything from scratch and overnight in a team of only 1 person who writes code after the third never returned. Nonetheless, we managed to get to exactly the product we set out to create. A ton of image and video handling tricks in python and opencv. A thorough reviewer of the code would notice my extremely incoherent use of image libraries - it will be fixed. Refining emotions we can detect and optimizing the code for many of the rendering parts. I worked on the entire coding part of the project.